Claire Lordon Design: I Have A Book Deal! I'm so excited I can share my good news. I have my first book deal!! 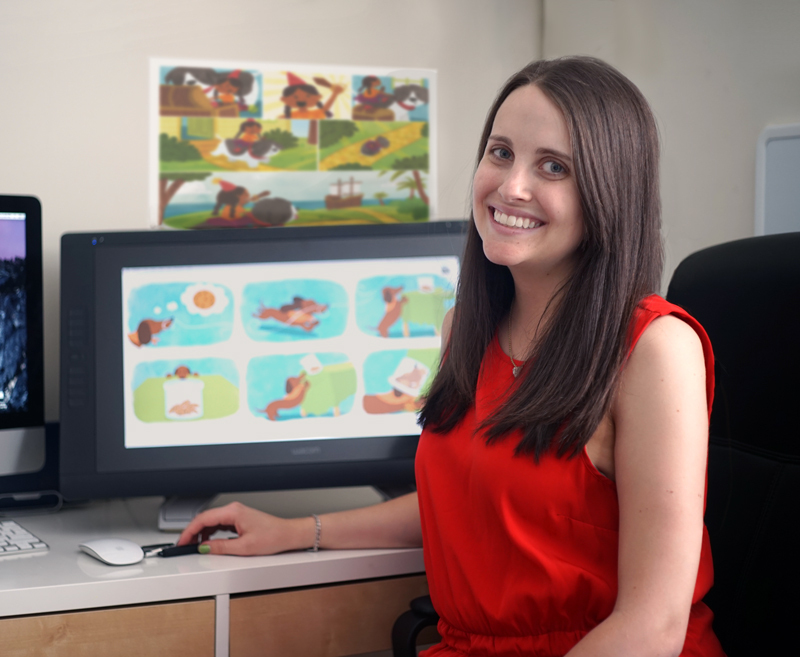 My debut picture book, that I also wrote, will be out summer 2016! 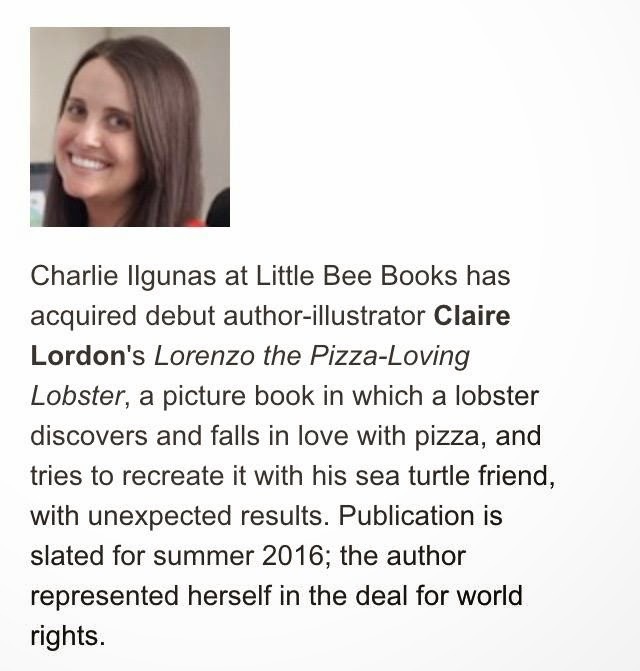 The book is titled "Lorenzo the Pizza-Loving Lobster" and will be published through Little Bee Books. Very nice! Good job..!! Keep it up.